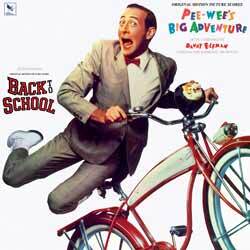 Danny Elfman's score for Pee-Wee's Big Adventure is a quirky, upbeat soundtrack which incorporates many elements which he'd revisit for Beetlejuice (1987). The album includes 19 songs (33 min, 51 sec) and also houses the score for Back to School (1986). While not an essential purchase, there is something endearing about both scores, which compliment each other surprisingly well. 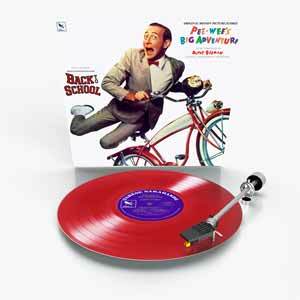 If, like me, the only exposure you've had of the Pee-Wee score is the main theme on numerous compilation albums, now is the perfect opportunity to own one of Elfman's earliest and quirkiest scores.